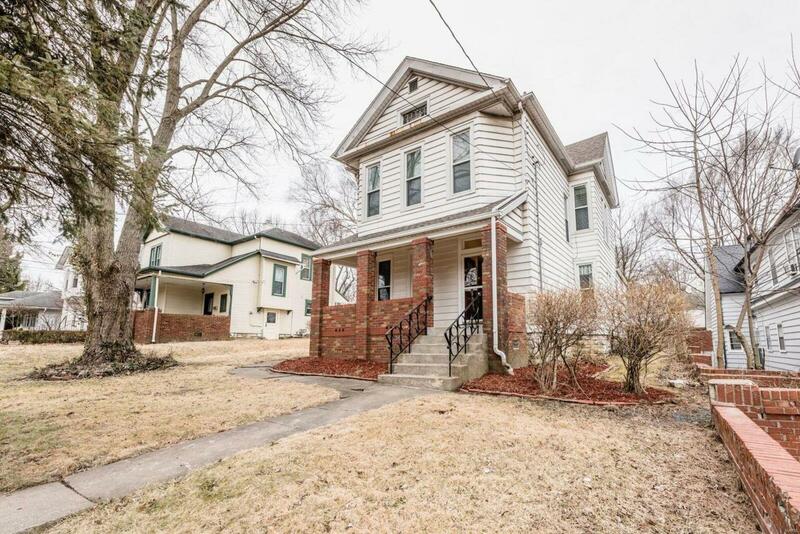 Charming 2 Story Home in the Historic Middletown District of Alton, IL - This home is move-in ready and offers 3 bedrooms, 1 1/2 baths, a full basement, and off street parking. 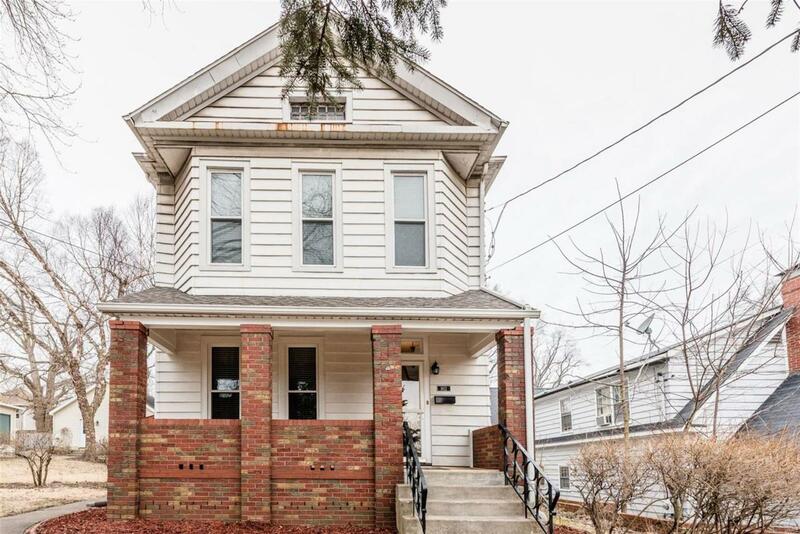 Other features include spacious rooms, formal dining room, eat-in kitchen, living room, main level family room, and original hardwood floors. The exterior offers a large brick patio that is perfect for entertaining and a covered front porch. 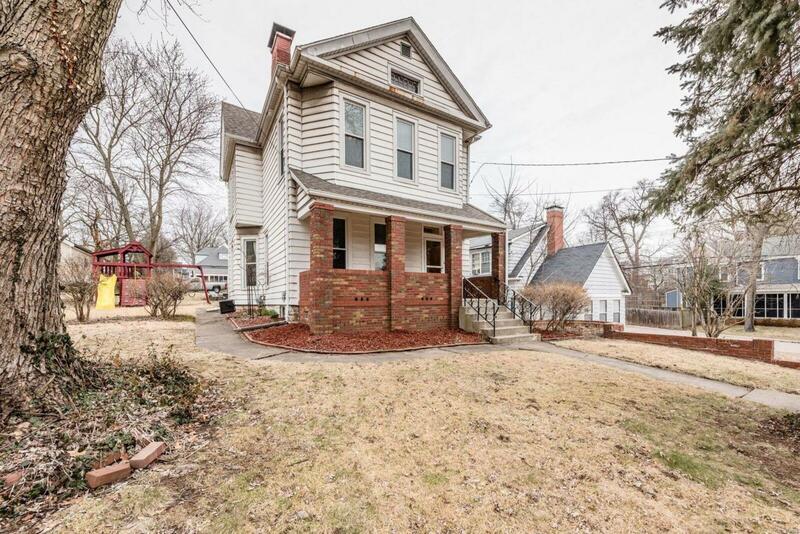 Updates include fresh paint, newer efficiency windows, roof, furnace, and central air. 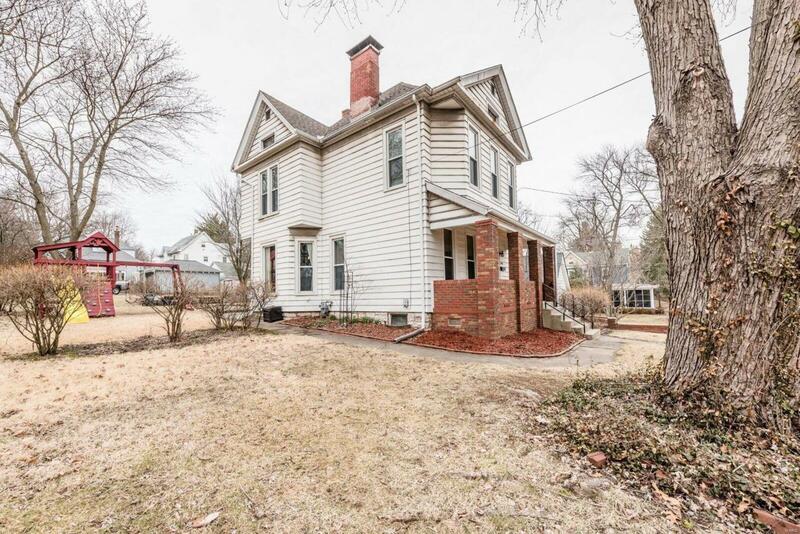 This home offers plenty of living space, is tastefully decorated and ready to be yours!! !